The largest event in Plastic Modelling. 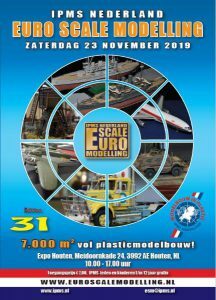 Euro Scale Modelling, ESM for short, is the largest event in Plastic Modelling on the Continent. This famous hobby show is being held for the 31st time. This year’s date is Saturday 23 November. The show, held at the Expo Houten, situated just south of Utrecht in The Netherlands, will be opened from 10.00 till 17.00. IPMS members gain free entry upon showing a valid membership card. Entry for non-members is 7 Euro. Free parking! Plastic Modelling is the nicest, most creative and finest hobby for young and old that you can imagine. At the ESM you will find just about everything: kits, paints, glue, tools and everything further that you may need to enjoy Plastic Modelling. Furthermore, there will be a traditional model competition in a number of categories. There will not only be traders present, but also individual members who offer kits and books from their own collection for sale. 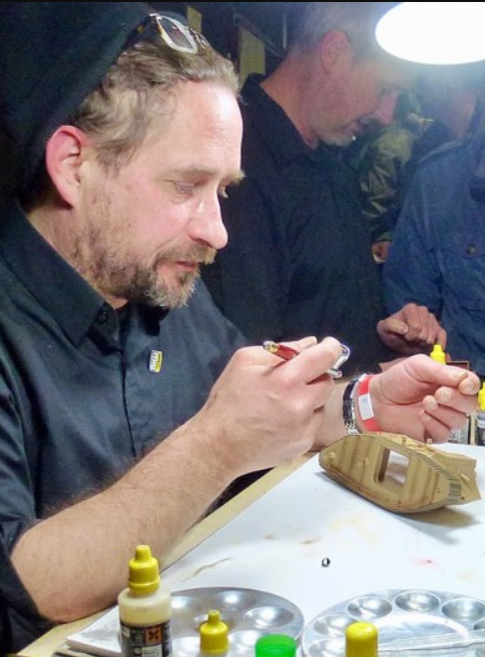 And there will be model builders who will demonstrate their techniques and show their finest models. There is ample opportunity for inspiration and for buying new (or old!) kits. Wonderful prizes can be won at the Tombola at the ESM. Tickets are only 50 Eurocents, available at the IPMS Netherlands promotional booth. Once again there will be a Kids Corner, where kids may construct their own model, with expert help, for a small charge. The finished model may of course be taken home! 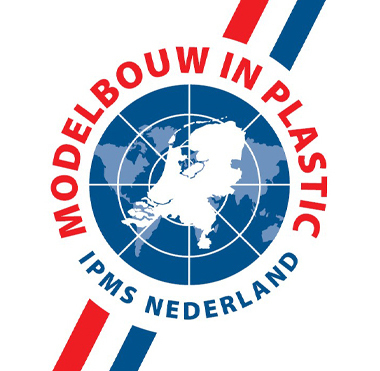 Euro Scale Modelling is being organized by IPMS (International Plastic Modellers Society) Netherlands. The event is hosted in the large halls of the Expo Houten. The ESM extends to an area of more than 9000 sq.m. That is 2.2 acres! There is ample catering available so you may sit and chat with other visitors and make new acquaintances while enjoying a nice snack. All information about the IPMS Netherlands and the ESM is available at the IPMS information booth. 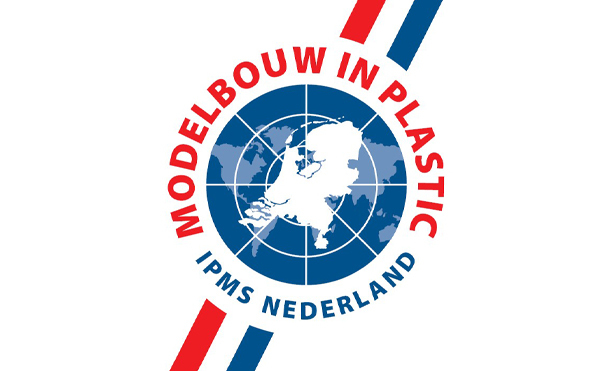 The review models featured in the 2019 issues of our magazine Modelbouw In Plastic, MIP for short, will be displayed at the IPMS information booth.